Senior nurse educator with Tresillian Family Care Centre Fran Chavasse says that baby sleep patterns and their development are intrinsically linked. “If a mother can think and listen or talk to her baby and begin to be very conscious of what her baby’s doing [in utero] she will begin to recognise when her baby is awake and active and then asleep,” Fran told Shevonne Hunt who hosts our parenting podcast Feed Play Love. Your circadian rhythm is the internal body clock which cycles between sleepiness and alertness at regular intervals and tells you when you need to sleep. She stressed the importance of creating the right environment for your baby to learn when they should be asleep – and when its party time. More on that in point 5 and 6! “Their rhythm is what’s called free-running rhythm,” Fran said of their two to four-hour sleep-wake cycle. Melatonin is a naturally occurring human hormone and levels of this hormone increase in the evening. One of its jobs is to help us to sleep. While there’s often chatter about formula fed babies sleeping well, it’s interesting to note that breastfeeding mums are helping their babies sleep via this mum-to-baby melatonin that is passed on via breastmilk. “One of the problems we have in our society is our use of blue lights in computers,” Fran told us citing “our phones and game consoles and computers and tablets” as other culprits. She also points out that daylight savings and fluorescent lighting can disrupt the development of a baby’s circadian rhythm and affect mums sleep patterns too. If you’re breastfeeding and pumping milk for your baby, it’s wise to make a distinction between the milk you express at night time and the milk you pump during the day. 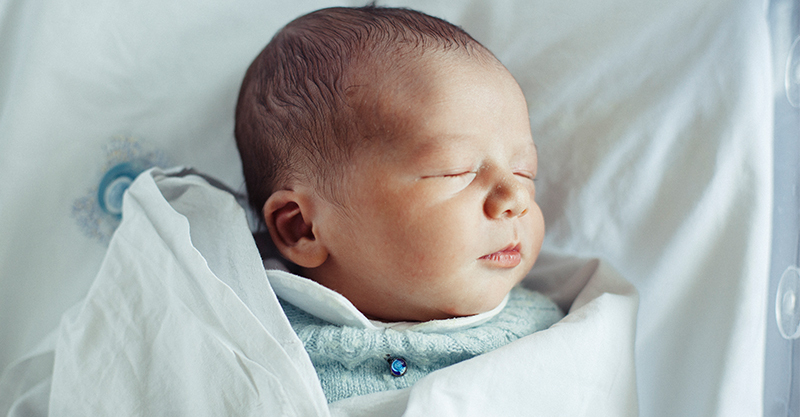 And as we now know, your baby needs melatonin to know when to sleep … and to feel sleepy! 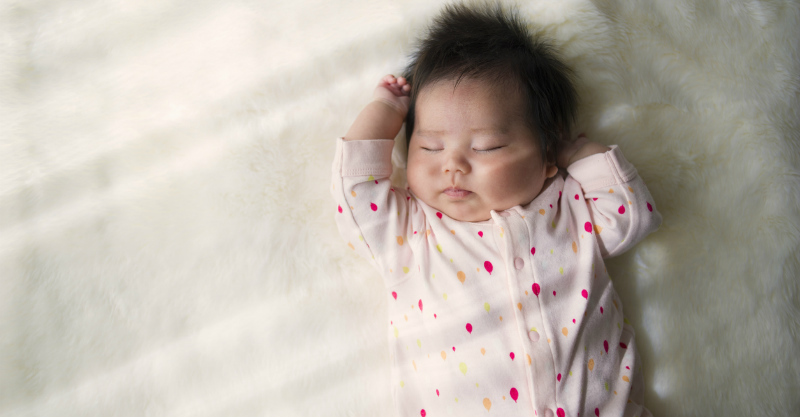 Thank you, Fran, for putting a fresh spin on setting babies – and families – up for a little more sleep … and for sharing her development-focused intel on littlies’ sleep patterns.